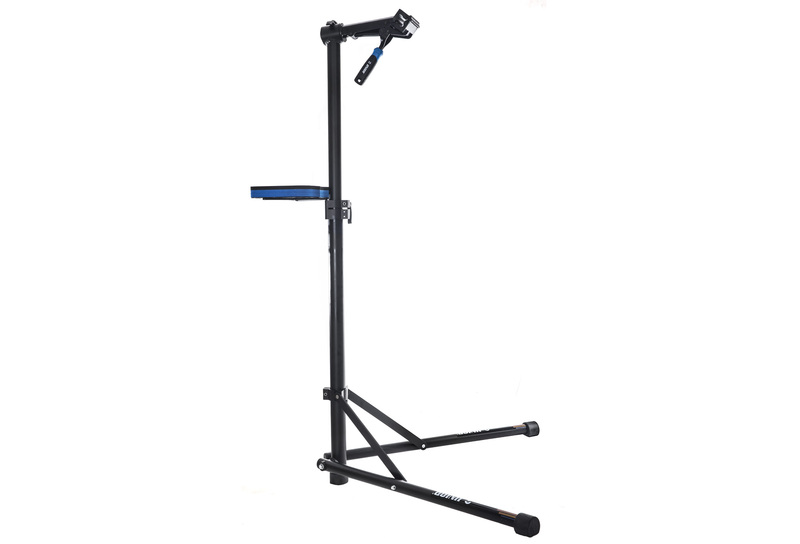 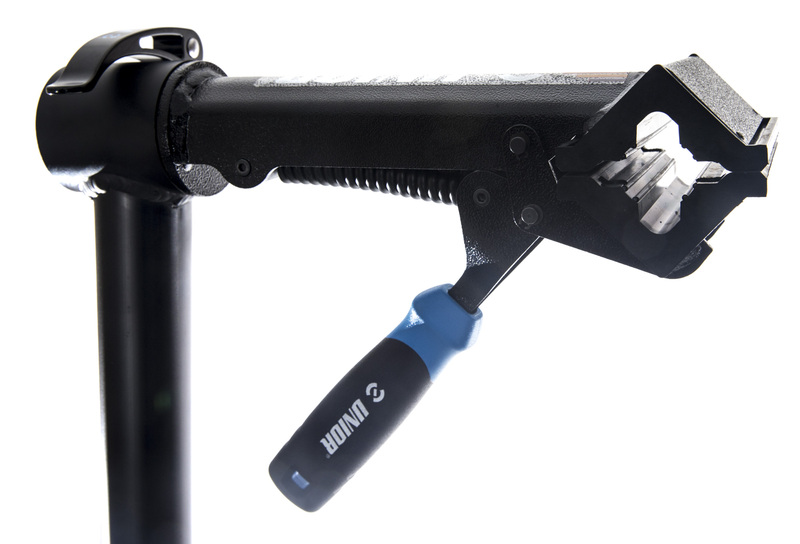 The bike repair stand is the basic working tool both for service workshops and enthusiastic amateurs. The support has a new range of high precision parts in aluminum and steel for greater stiffness and durability. New system for fastening and rotation of the jaw. 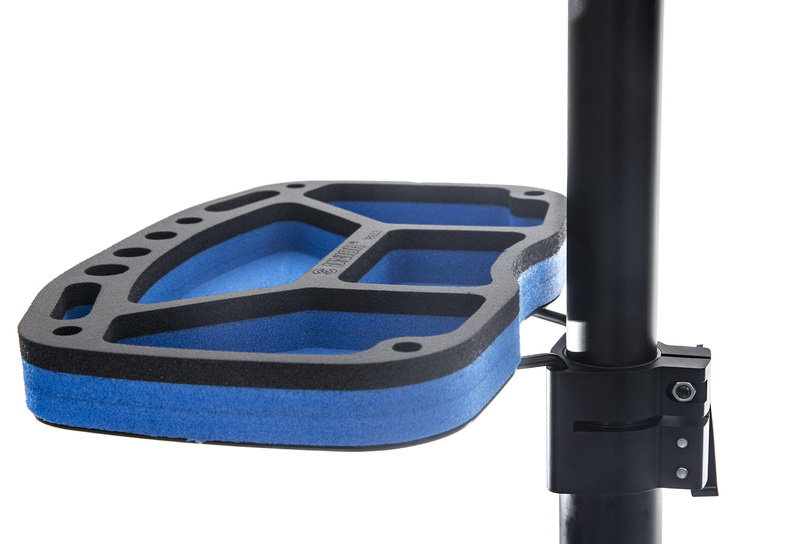 NEW design metal storage module with replaceable foam SOS module.